I have a sweet tooth. A real big one - I'm 99% sure I have a sugar addiction! One of my favourite snacks/treats ever is popcorn. 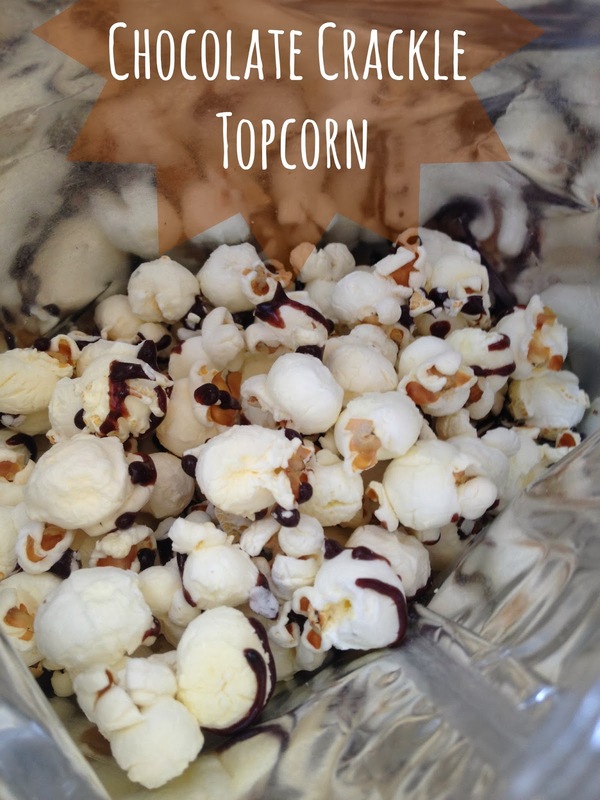 Weather I'm at the cinema, at home or on the go - popcorn is one of those snacks I can eat at any time! So finding a brand which is totally guilt free that still tastes amazing is an absolute god send. Metcalfe's Skinny are one popular new brand on the scene! I had noticed them alot over the last couple of months on twitter, lots of praise from other bloggers left me intrigued.... and hungry! Then just a couple of weeks ago an e-mail was waiting for me in my inbox asking if I would like to join Metcalfe's Skinny Topcorn Tribe. With joy I squealed and answered yes yes yes please and a few days later there was a box of treats waiting for me at home ready to dig into! Now not only did I receive the topcorn I had heard so much about but some of their snazzy corn'ers too - both my boyfriend and I couldn't wait to try them! Metcalfe's skinny have a range of interesting and unique flavours for you to choose from - both sweet and savory so there is going to be something for everyone! To my surprise I actually feel in love with the Chilli Tweet Corn'ers. I'm never normally one for anything spicy but these tasted amazing. With a tomato tang these thick corn crisps are so moreish - I am on a mission to find them in my local area..... although where I live can be a it slow on the uptake - thank god for the internet! 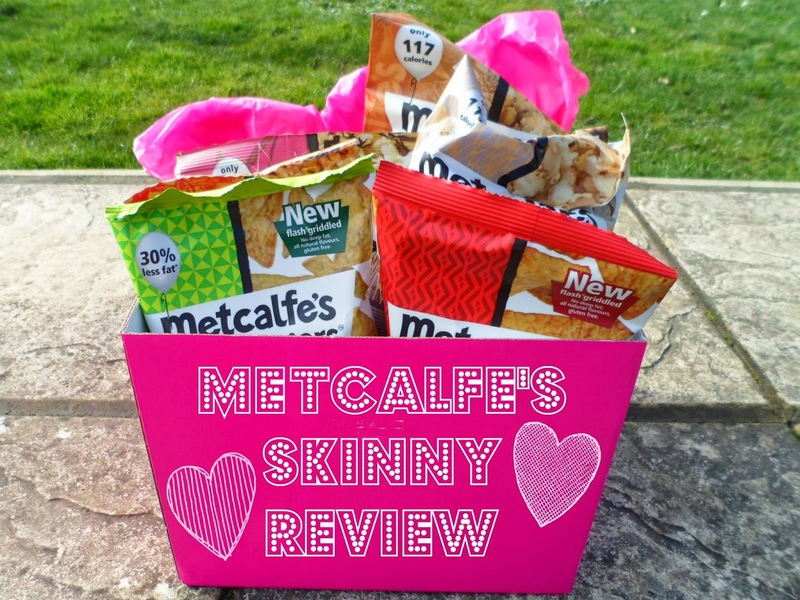 I am really impressed with these products from Metcalfe's skinny and knowing that they aren't super bad for me makes me feel alot less guilty and guarantees a purchase of some more for me to enjoy! I think I'll be sneaking these into my next cinema trip! I love this popcorn! I'd love to become part of the topcorn tribe! i have tried this popcorn a few times but I've only tried the normal flavours, maybe I should start exploring some of the more unusual flavours. Oh this sounds amazing! I'm currently healthy eating and these sound great!